So what’s the best camera in the world? This main pic was used by a number of magazines and books. 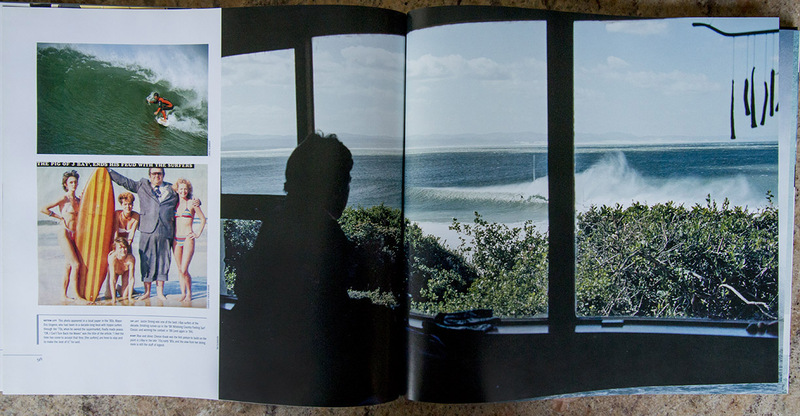 This is Down the Line – a book on J-Bay published in 2006. 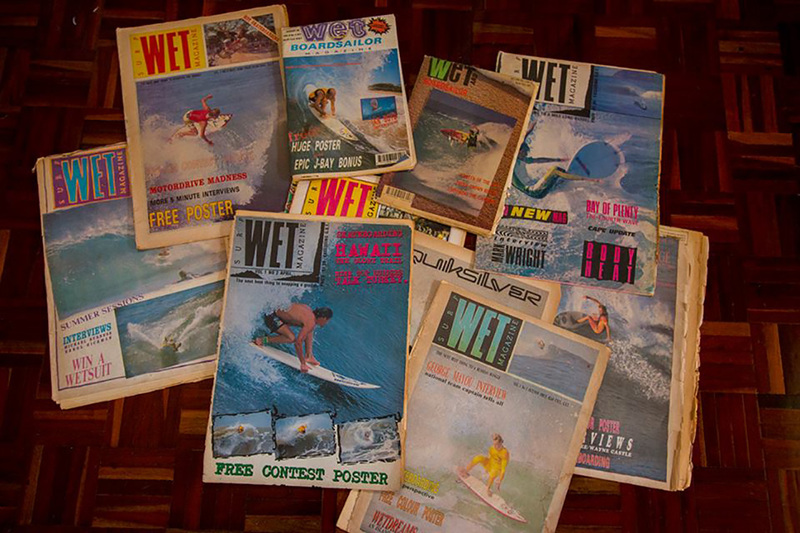 Wet Magazine in 1989 and 1990. Best fun. 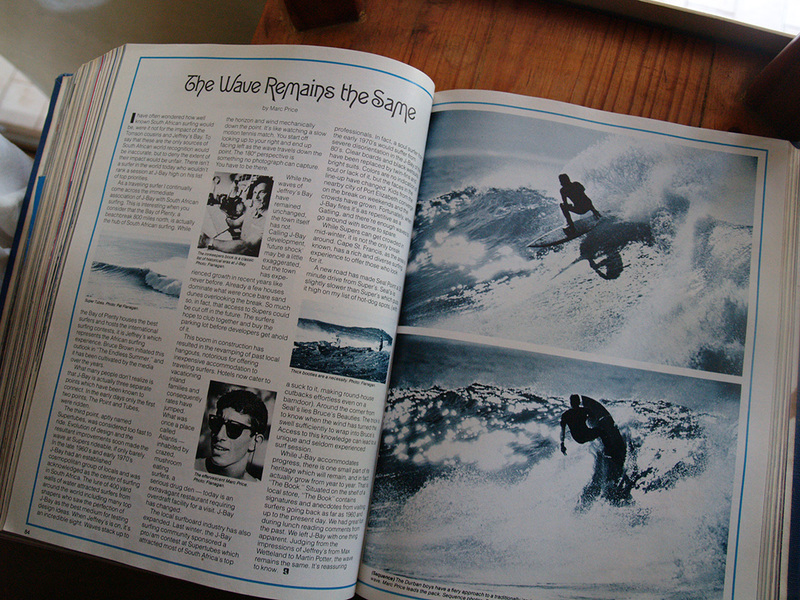 Zigzag Magazine centrespread in the late 70’s. 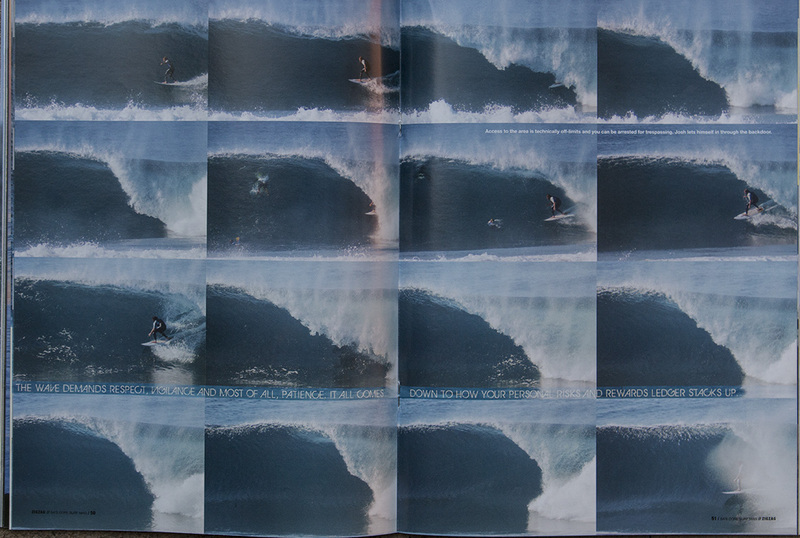 From Billabong’s 2006 book ‘Down the Line’. Off the Hook, cover story in Zigzag’s October 2014 issue. 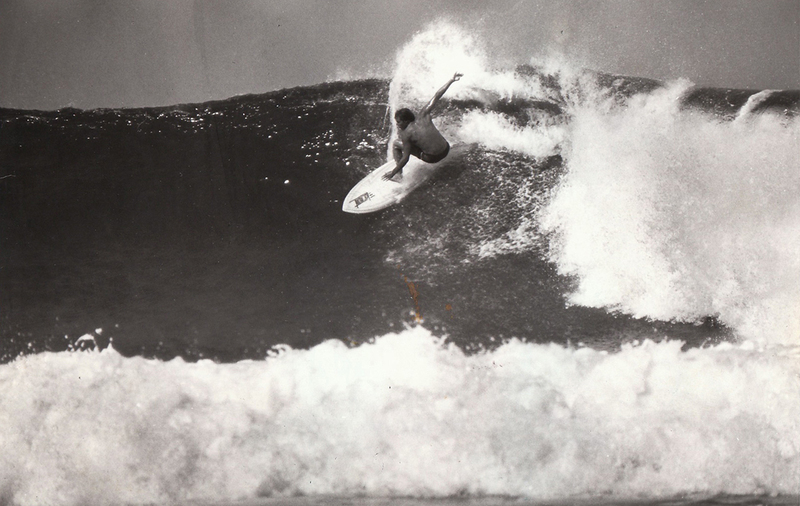 First ever pic in Surfer Magazine, Mike Tomson, CaveRock 1977. 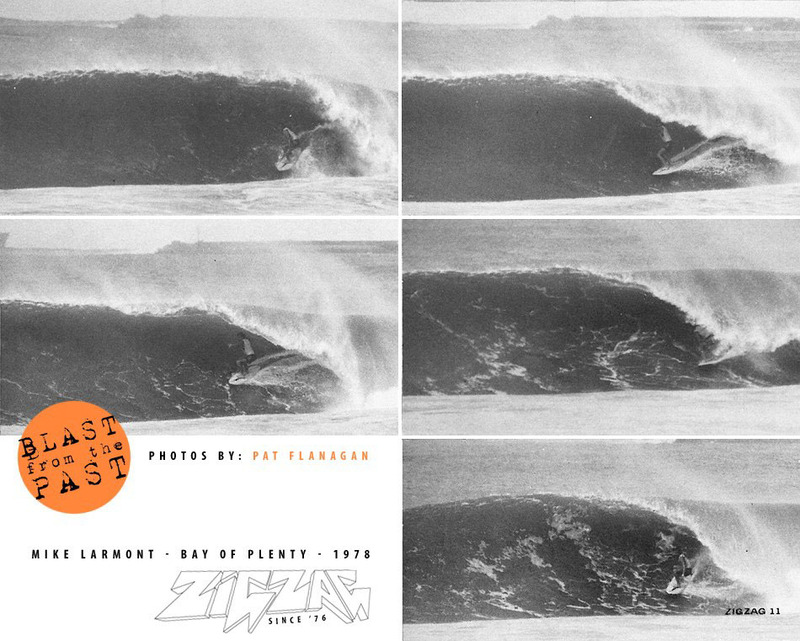 Mike Larmont throw-up sequence in a 1978 issue of Zigzag Magazine. ALL CONTENT ON THIS WEB SITE IS THE PROPERTY OF PATRICK FLANAGAN AND MAY NOT BE COPIED OR REPRODUCED WITHOUT PERMISSION.